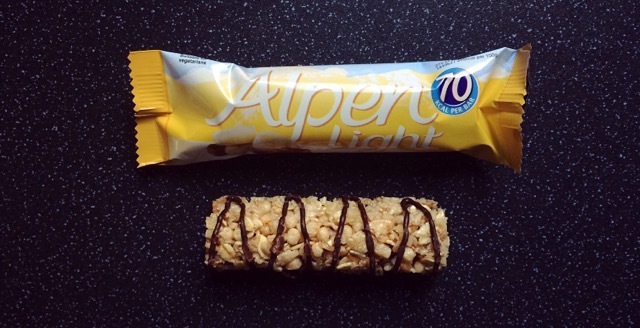 Cereal bars, the saviour of keeping those hunger pangs at bay and eating whilst on the run. 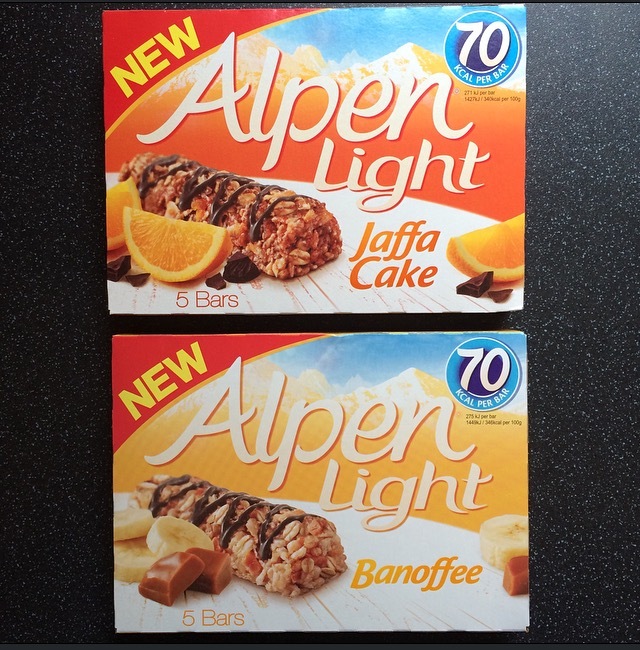 It’s been a long time since Alpen Light has given us some new flavours but the time has finally come, enter Alpen Light Jaffa Cake and Alpen Light Banoffee. Browsing the aisles at Sainsbury’s, yes that’s right I found these in Sainsbury’s no less, I was just about to pick up the usual Cherry Bakewell and Chocolate & Fudge when I spied these. I have got to say I was pretty darn excited to see these two flavours, and even more eager to try them. Close your eyes and give it a whiff, this is a Jaffa Cake. It is practically bursting with orange flavour, not that synthetic bitter flavour, but zesty sweet orange. The drizzle of chocolate is just enough to come through, albeit I’d like a smidge more chocolate but then this would probably defeat the object of a healthier snack. Aside from the fact it is crunchy, it tastes exactly the same as a Jaffa Cake, in actual fact I much prefer it to the standard Jaffa Cake. Big thumbs up from me, I shall defiantly be buying again. 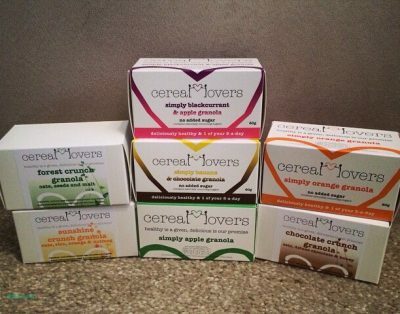 Morphing a classic dessert into a cereal bar is pretty brave in my eyes. For starters I’m not sure why they have sweetened the banana, surely bananas are sweet enough as it is? Noticeably there is also less chocolate drizzle on this one compared to its fellow new compadre. The smell of banana makes this bar quite promising, however upon giving it a bite the banana has disappeared! The banana makes a side entrance but the toffee is defiantly the star of the show, making this bar overly chewy and sweeter than expected. In comparison to the Jaffa Cake bar this one is a disappointment. Don’t get me wrong I do quite like this Banoffee bar, if you can call it that, and I would happily eat it should it be the only option, however it isn’t going to be my go to cereal bar. 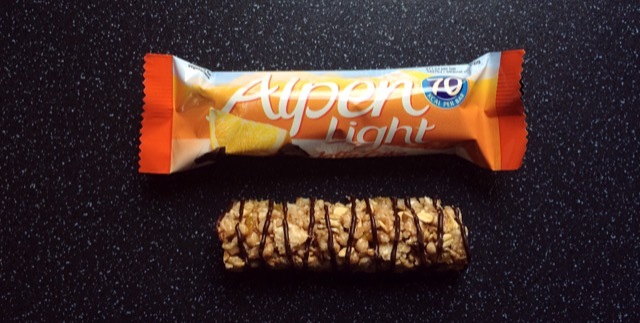 What’s your thoughts on cereal bars and the new Alpen Light bars? Leave your thoughts, feelings and comments below.